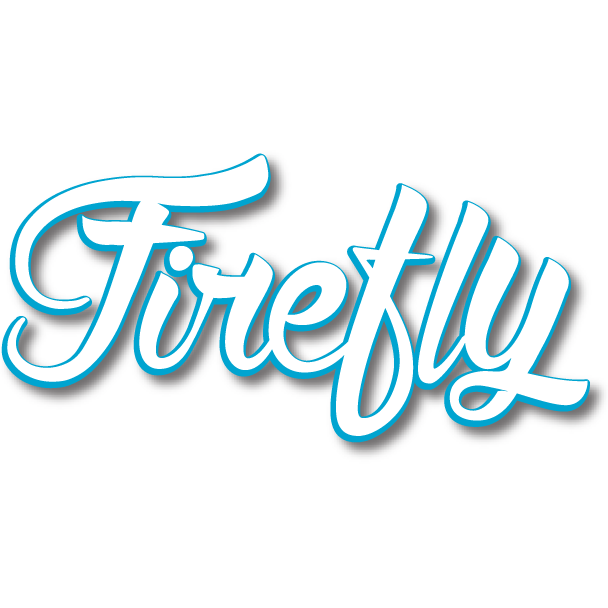 Firefly Booth is a one of a kind interactive experience that engages your guests! We mix photography, design and social media, with a dash of touchscreen technology to create a memorable experience for your guests. The fun is at your fingertips!